Metcear is a leading manufacture focus on Ti(C, N) cermet in China. With our strong R&D team and professional engineers, we believe we can meet any of your requirement. 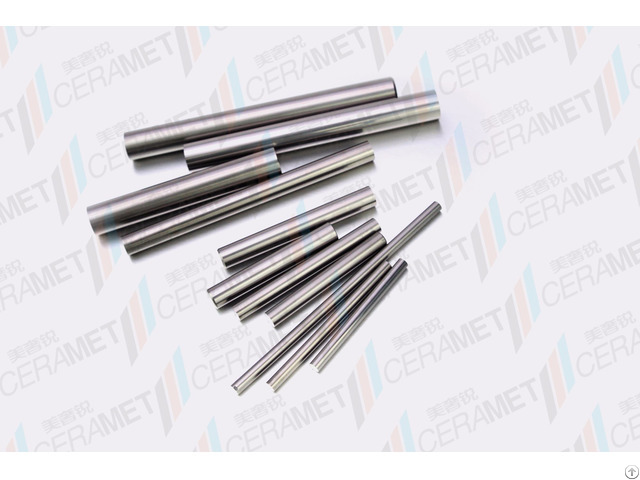 Compared to carbide, the Ti(C, N) cermet has Higher Cutting Speed, Higher Wear Resistance, Higher Quality of Surface in cutting metal under HRC 38.
Business Description: Chengdu Met-Ceramic Advanced Materials Co., Ltd, located in the Heavenly Kindom--Sichuan Province abundant in Titanium resource, is an innovative manufacture that exclusively devotes itself to provide the finest quality, the most cost effective and efficient Ti(C, N) Cermet material and versatile metalworking tools made of it. 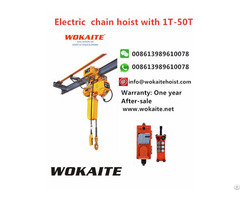 Thanks to the most advanced equipments, our highly qualified staff and cutting edge technology, we have ranked among the major manufactures of metal cutting and processing tools in China, simutaneously we have been penetrating in to global markets aggressively. As a dynamic full line supplier of precision Cermet Metalworking tools, Met-Cera produces a wide range of cermet inserts, endmills, blanks, rods, plates, wear parts, corrosion resistant parts and numerous nonstandard cutting tools covering most metal cuttingapplications, among which are the automobile, aerospace, military, medical, die&mold, petroleum, woodworking, 3C and many other industries.